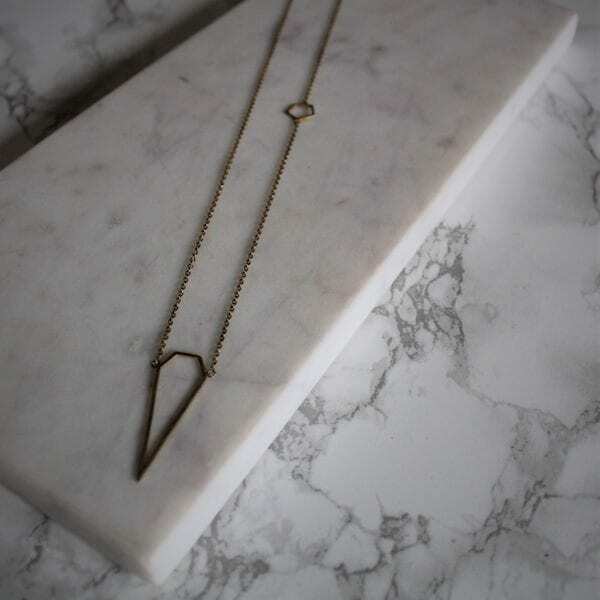 This beautifully simple necklace is must-have! 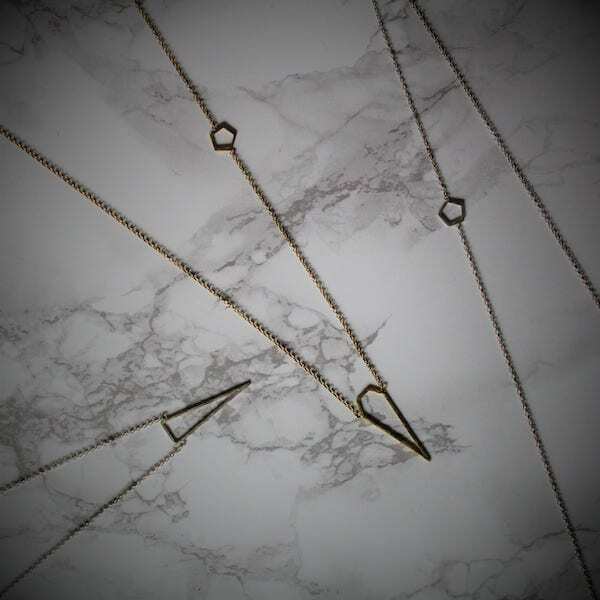 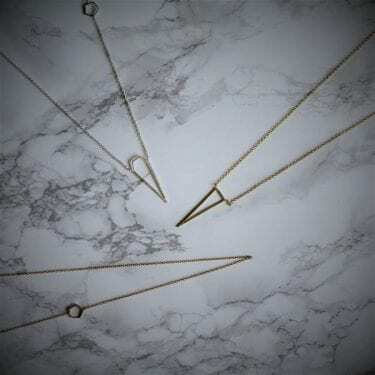 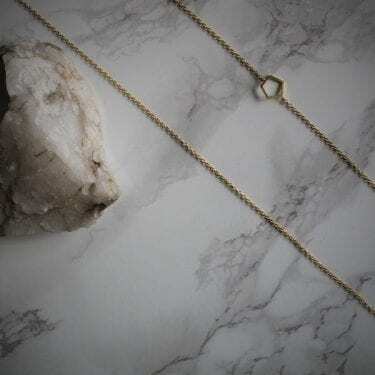 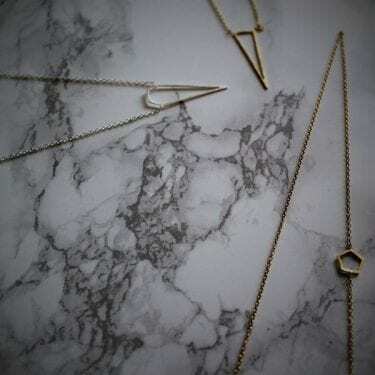 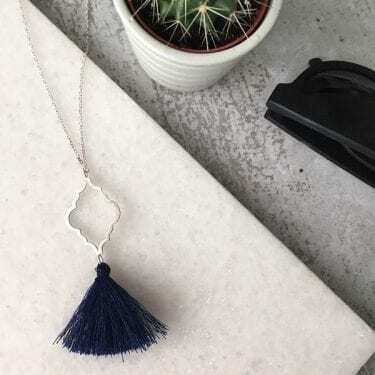 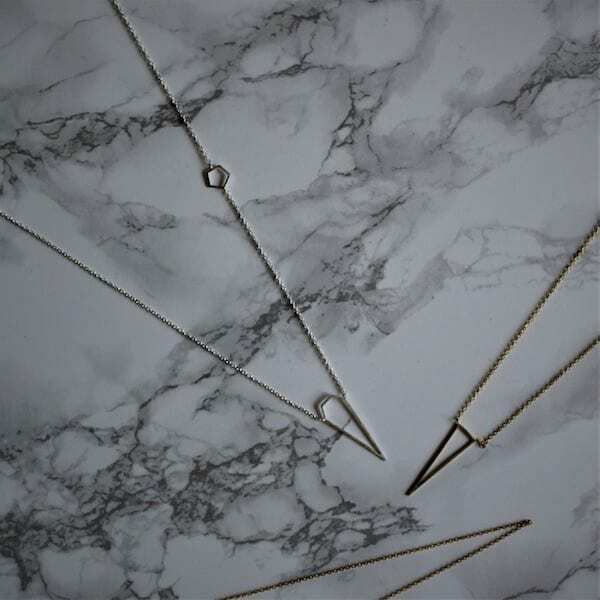 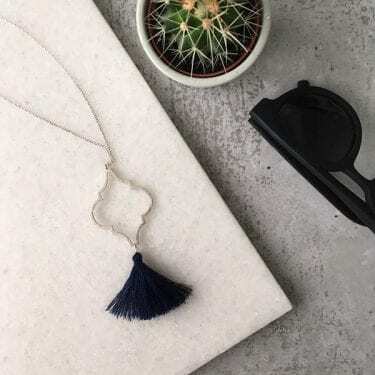 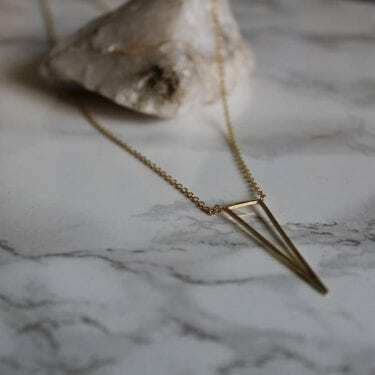 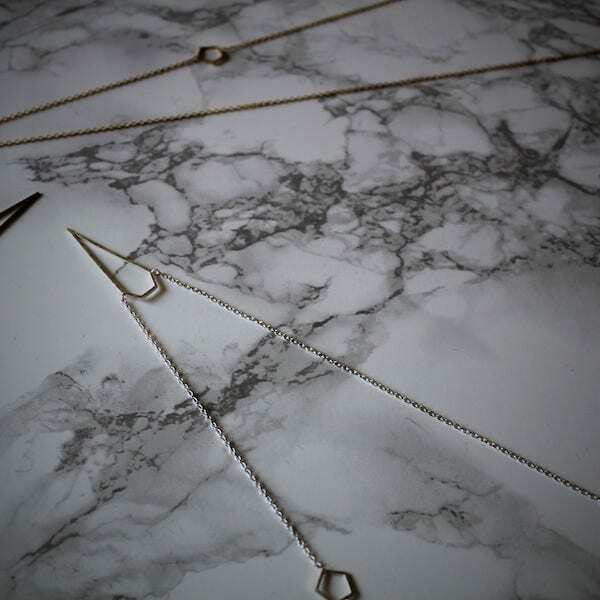 Measuring 30″ in length, with an asymmetric pentagon detail, and dagger-like pendant this long chain looks great on its own or layered up with other necklaces. 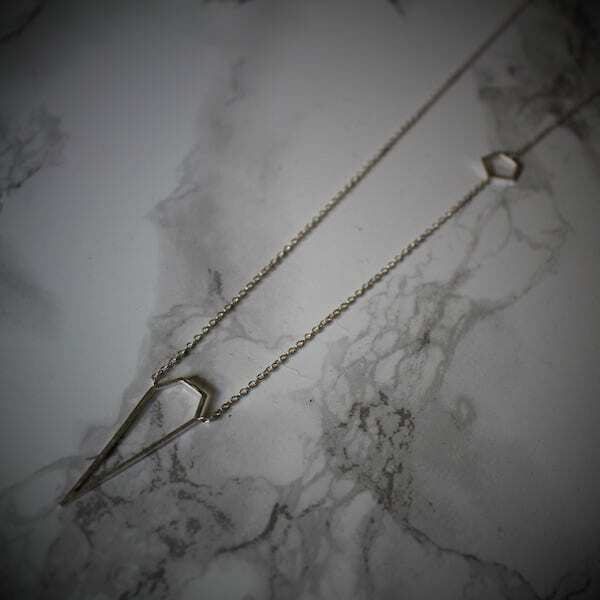 Also featuring a slim lobster clasp, making it easy to put on and take off.